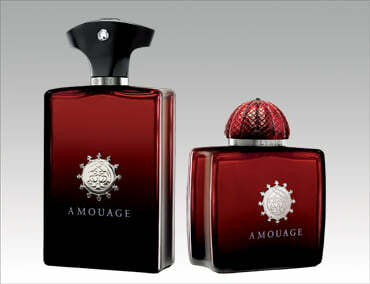 The regal Amouage Lyric collection explores the beauty of the rose in scents for him and for her. Inspired by the transient but intense passion of a song, each scent is imbued with a brooding, striking feel and an otherworldly beauty. A collection full of dark desire.